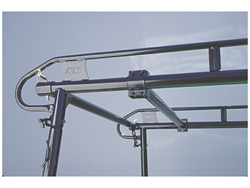 Rugged 14” Long mounting Plates distribute the load over a large area. 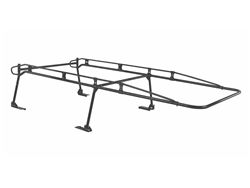 Removable Rear Cross Bar for improved access to the bed. 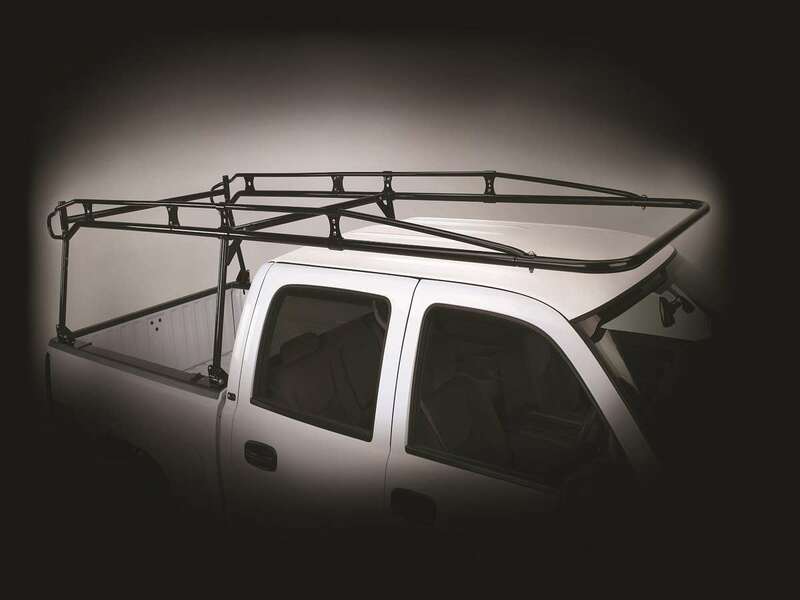 Rear Grab handles improve safety when loading or unloading the rack or getting to cargo. 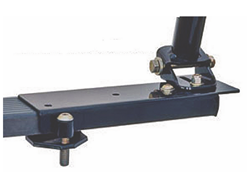 Optional no Drill Clamp-On mounting Plates eliminate drilling holes in the bed wall. 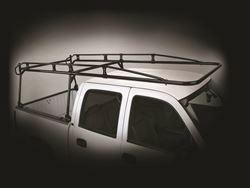 4th Cross Bar is available for the extra support of long cargo on Fullsize model L80000 and L90000. 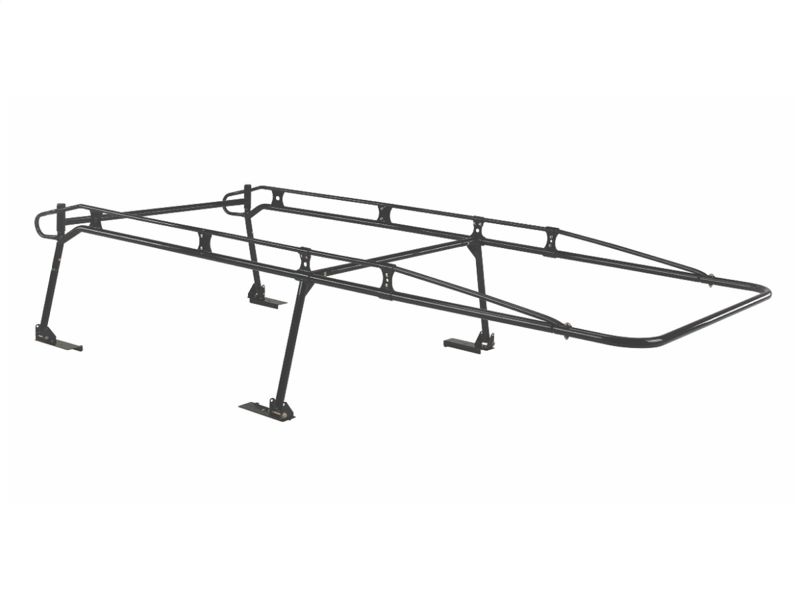 PRO III features Yellow Zinc Dichromate Undercoat and marine-Grade Powder Coat Epoxy finish provide superior corrosion resistance.